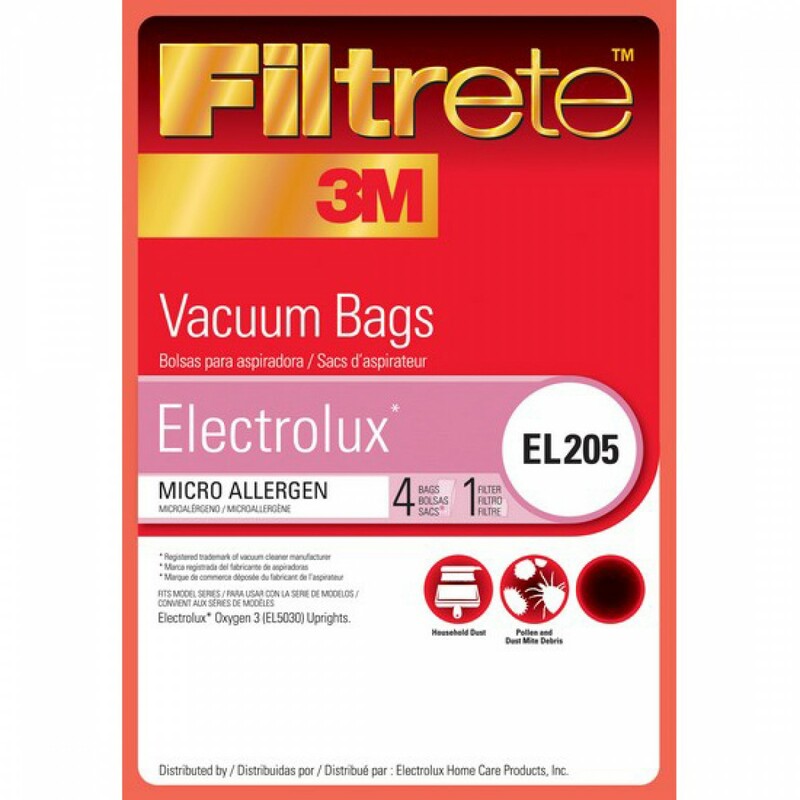 Packaged complete with one replacement filter, this 4-pack of 67709 3M Filtrete vacuum bags are designed with the microallergen technology necessary to trap up to 94% of dust, dirt, particles and allergens. If replaced every two months, based on usage, these bags will help keep your home cleaner and your indoor air more breathable. An ideal vacuum bag for those that suffer from allergies to indoor dust or seasonal pollen. A genuine OE part. 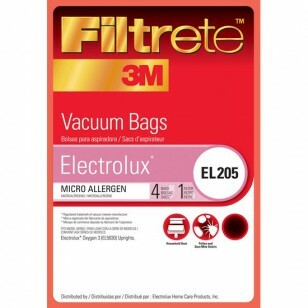 Order the 67709 3M Filtrete vacuum bags you need from us online today! Helps keep your home and your indoor air cleaner!